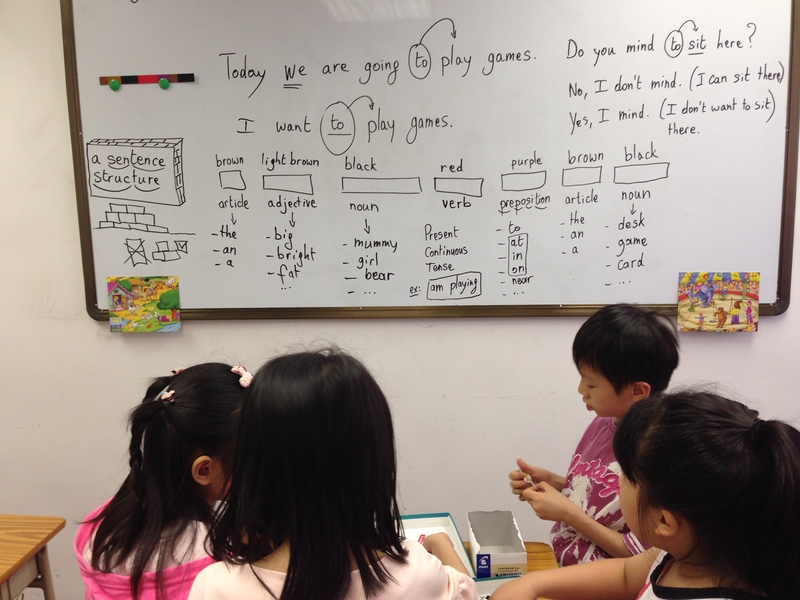 Students learn and practise pronunciation together with the teacher through FUN card games. Boring teachers do not inspire and motivate students to learn. We believe that in order to maximise the learning in every child, you need a teacher who is confident, knowledgeable and fun. If you agree, sign up. Children ought to play. And when they play, they focus better and have fun. This combination allows them to remember the content taught more effectively. We use different card games to keep it interesting throughout the course. We make sure that each kid has an equal speaking time. 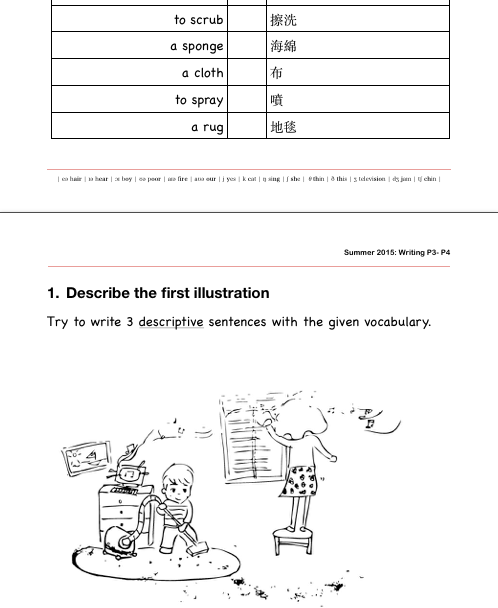 We provide interesting worksheets focused on colouring and spelling words and phonic rules. We have proprietary videos of phonics rules on our website for the kids to watch and prepare for their next class. 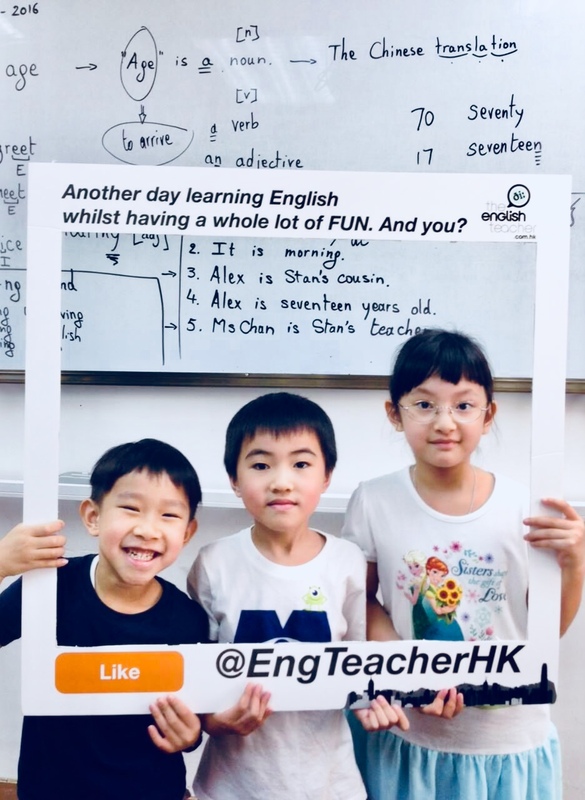 Through interaction with their teacher and corrections by their teacher, they get more speaking practice and improve their spoken English ability. If you agree, sign up. ... is an environment where students are allowed to make mistakes because we understand that in order to learn English FAST you need to make mistakes faster. The card games can only continue when the next player speaks. The faster they make mistakes, the faster the teacher can correct them and ask them to say the word or the sentence again. Therefore the better they become in the shortest time and the more they improve their speaking confidence. So choose your English teacher wisely! Choose us.If you agree, sign up. English phonic card games to induce interaction and speaking practice. Engage the kids in the learning process in a FUN way. Having fun in class is a crucial element in the learning process of every young child. 3 kids in a class. Loads of fun and more speaking practice! has over 10 years English teaching experience, especially with kids. He simply is a natural. 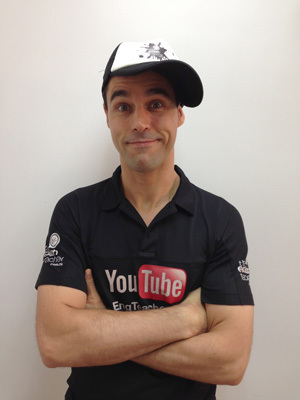 He's got a knack for getting students motivated in class and for having a lot of FUN! Tuition fees must be paid before the course starts.